Dr Thando Sibanda -Leadership Strategy is a Professional Speaker, author and Master Coach. A trained expert in personal and professional development; he offers keynotes, strategic Interventions and workshops to corporate audiences. Thando is a leadership and corporate development expert who through customized Inspirational keynotes and in-depth interventions, helps teams and organizations get unstuck, progress from any point where they are towards their desired goals. With speaking and training experience from working with organizations in South Africa, Botswana, Zimbabwe, Nigeria, Kenya, the United Kingdom and the USA, Thando is a ‘must have’ who is passionate about people development. 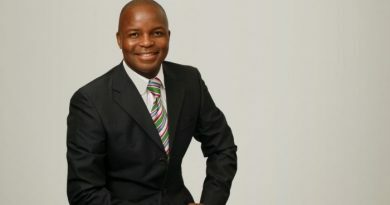 As Africa’s Premier Mind set expert, Dr Thando is certified through the Lets live Coaching Institute and is affiliated with the GLOBAL Federation for Spiritual Mentors and Coaching Professionals (GFSMCP), Coaches and Mentors of South Africa (COMENSA) as well as the Federation for Neuro Linguistic Programming Coaching Professionals (NLPCP). 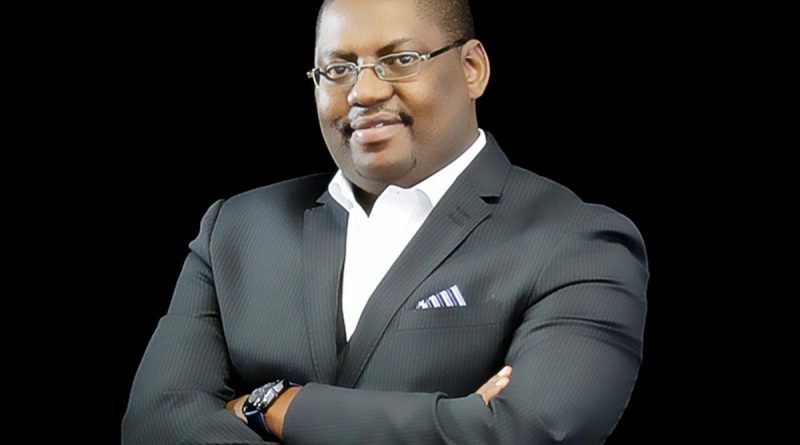 He is also a qualified leadership Coach certified by the John Maxwell Company, Africa. Dr Thando Sibanda -Leadership Strategy holds a PHD in Leadership and Management and currently heads up Ideal Traits PTY LTD, an international people development company. 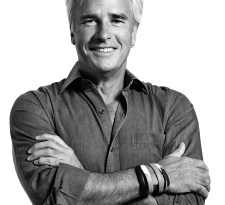 The following professional training and speaking services are available in the nature of keynotes or workshops done at your company that will help amplify your corporate message and inspire staff at your next corporate meeting, conference or retreat. 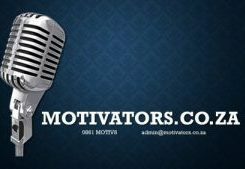 Creating a Winning Mind set In this intervention, Dr Thando Sibanda moves a mediocre performer into championship exploits and thinking through inspiring the very core of our existence, the subconscious mind. A tweak in the belief system and internal processing metas will turn a failure mind-set into a winning one. The value system gets a facelift and we reach out to the winner’s podium – where we all belong. An organisation with employees who are fully present, fully engaged and fully functional will prosper. This intervention is a must have for individuals and organisations eager to let go of limiting beliefs and thrive on the fast edged 21st century with a winning mind set. Change is the biggest constant in our lives both professional and personal. Individuals and organisations that thrive in today’s competitive world have mastered the three point challenge of change. Discover how to manage change and keep your organisation/team ahead of the change curve. Harness the force of change. This intervention is beneficial for organisations planning to or going through change. In this transformation keynote/Intervention, Dr Thando Sibanda helps your executives and teams mould and model the right culture that will turn the smell of your organisation from Calcutta in Summer into Fontainebleau in Spring. When Skype came into the picture, it totally disrupted the long distance calling industry. When the email came, the post office lost its mojo. When the Apple IPhone was introduced, Blackberry and Nokia became casualties. What happens when companies that have enjoyed the limelight for a century like Kodak, plateau and ignore innovation? – Disruption. Disruption is when the entry of one innovative player into the market radically changes and redefines the scenario favourably for them and significantly disastrous for others. In this frank and riveting keynote, Dr Thando Sibanda takes the audience into the realities of staying ahead of the game through principles of disruption. The world celebrates a Podium finish…we all love the Gold, Silver& Bronze. No one is appreciated just for showing up…through conquest; one must take their place on the Winner’s Podium! Life has its podium moments. These are ephemeral seasons of Appreciation, Acclaim and Celebration in recognition of outstanding human endeavour. While many appreciate the moment and its glory, the other side is an endorsement of the process and the journey, together with its challenges and feats. A podium moment is not a culmination of itself…It’s a result of focused action which leads to expected, exponential results. The individual must intentionally decipher and engage their purpose print. There are 4 keys or prints that unlock the greater life of purpose. 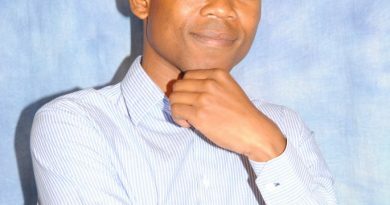 In the Power of your print, Dr Thando Sibanda-Leadership Strategy deconstructs the 4 major prints of your life that connect one to purposeful living. Your Blue Print ( Focusing on Purpose) Finger Print( Identity) Thumb Print( Brand proposition) and Footprint( Influence) Each of the 4 sessions for the day will focus on a different print and help attendees understand the power of the print and how to unlock their print in the individual and business context.It is within this model that the other teachings i do come in under specific prints. We will also do print mapping with them so they can assess their current purpose impact. What makes this service different to others? • Help amplify your corporate message to staff members. • Uplift and inject new energy into your staff and vision. • Get buy in from staff into your strategic direction. • Refresh and refocus staff members on the key imperatives of the business.